Android: The Answer To Sony’s Prayers? What happened to Sony? It does feel as if Sony Readers have fallen off the face of the Earth. 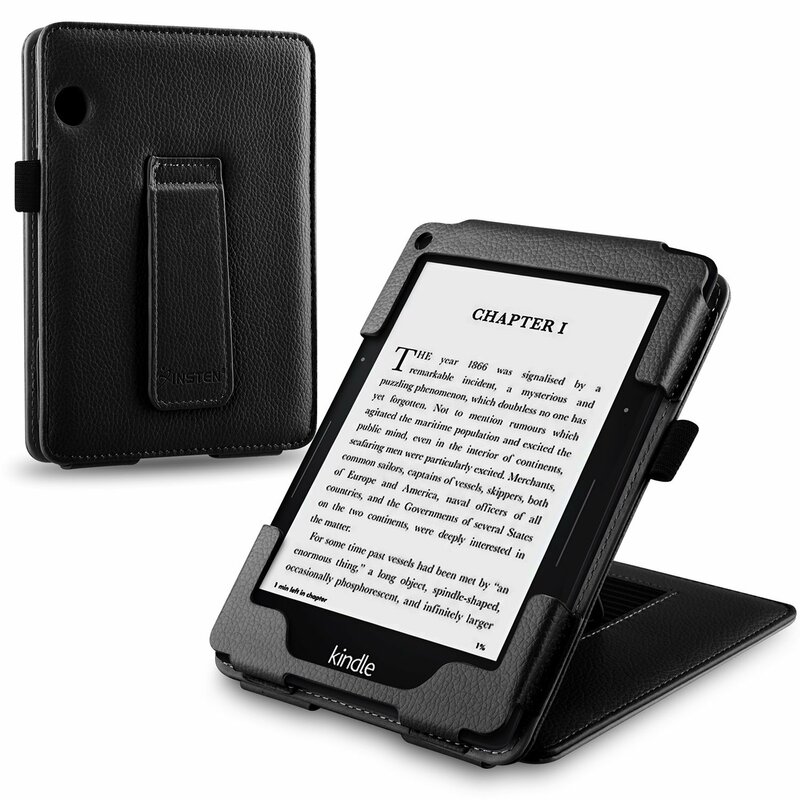 Everybody is talking about how attractive nook is or how long Kindle 3’s battery can last. We just do not hear so much about Sony and its e-reader products anymore. That is unfortunate as a few years ago Sony was well-positioned to be a dominant player in the e-book reader market. Sony’s readers may be down, but the company is not completely out. 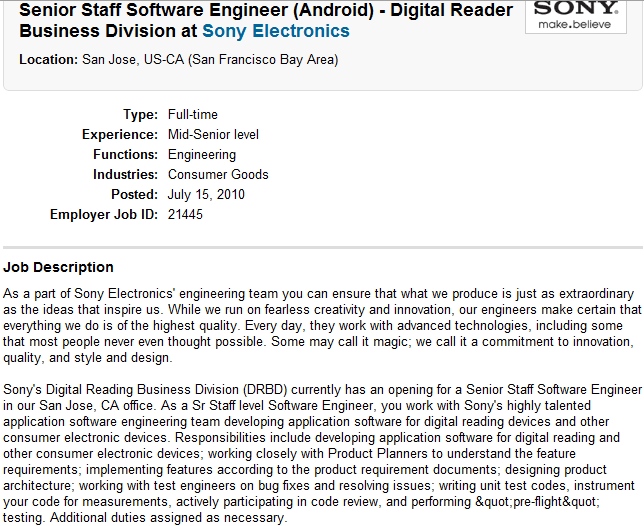 Apparently, Sony sees some potential in Android, which is why it could be bringing Android to its upcoming e-readers. It is too early to judge Sony’s plans. 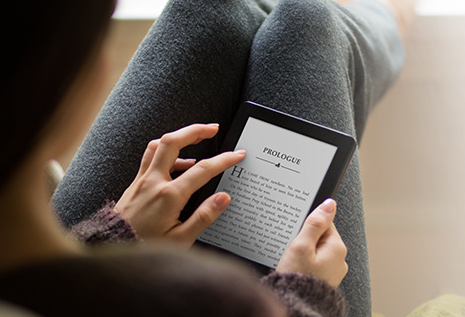 The company has not had a clear strategy for its e-readers for quite some time. Sony e-readers are by no means terrible devices, which is why Sony’s indecisiveness is so baffling. Android could be the way out for Sony. 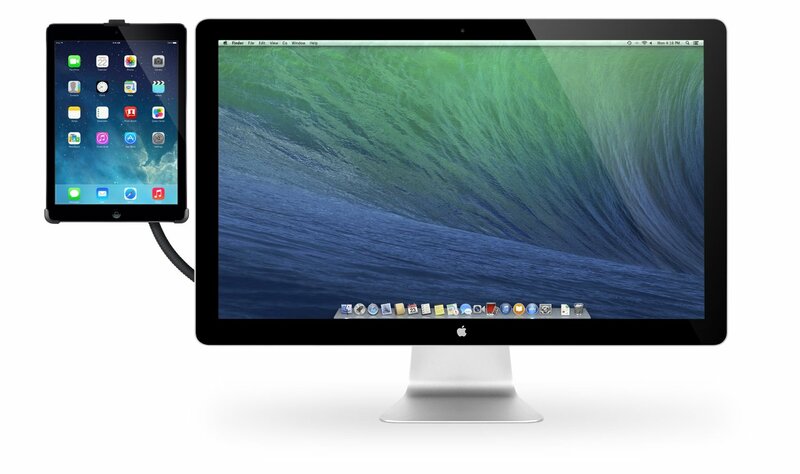 The platform is growing fast and can give Sony a good chance to compete against other top players in the market. Android can’t save Sony readers by itself. But aggressive Android app and content strategies might. 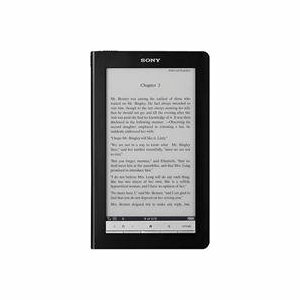 Can Sony stay relevant in the e-reader business? 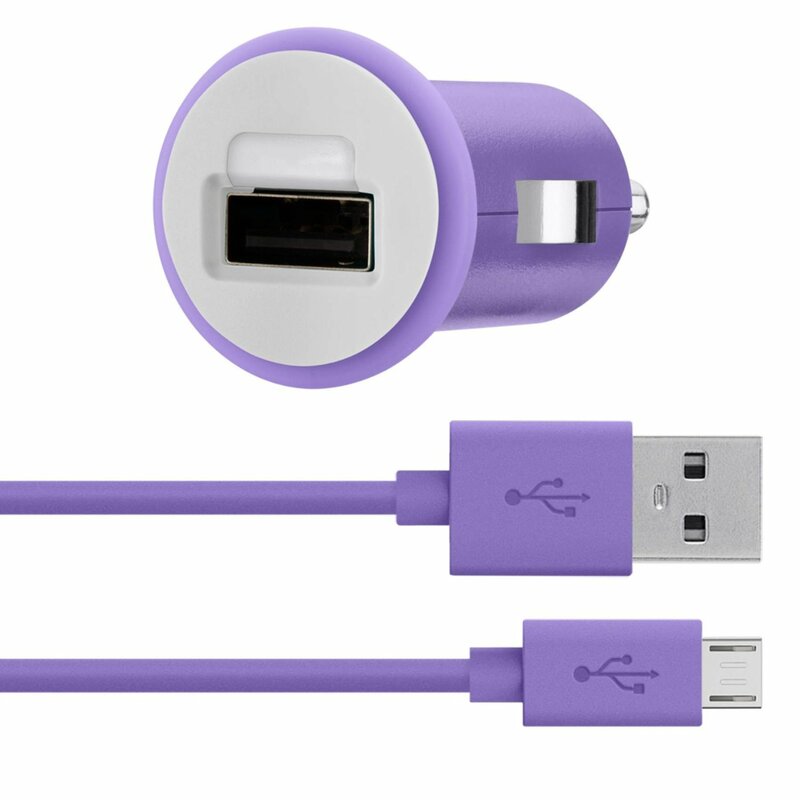 How would you go about saving Sony Readers? Next story Is a Color E-Reader Too Much To Ask For?